What would be one of the most encouraging signs when you’re first starting off? I imagine it’d be gaining followers. So how do new social media accounts do it? 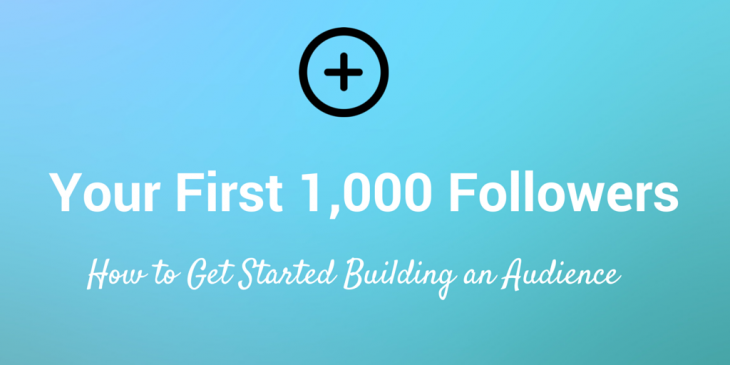 How do you gain your first 1,000 followers on social media or grow an account from dozens to hundreds? Here are some key learnings I’ve drummed up about how to get that first initial batch of followers on each of the six major social media networks. Regardless of the social network you choose, there seem to be some similar, high-level strategies that apply to every network—Twitter, Facebook, Pinterest, Google+, LinkedIn and Instagram. When you use a hashtag, people outside of those you follow will be exposed to your tweet. To find the best hashtags to use, there’s a fun browser extension from RiteTag that tells you the potential reach of your hashtag. When someone shares your content from your blog, you can customize certain elements of the way the Twitter share button works. Add a snippet that includes “via @-username” at the end of the tweet text. You can also add your username as a recommendation, which will be shown to the person after they click to tweet. One helpful tip that we shared in our Facebook Page starter guide is to edit the photo description of your cover photo. 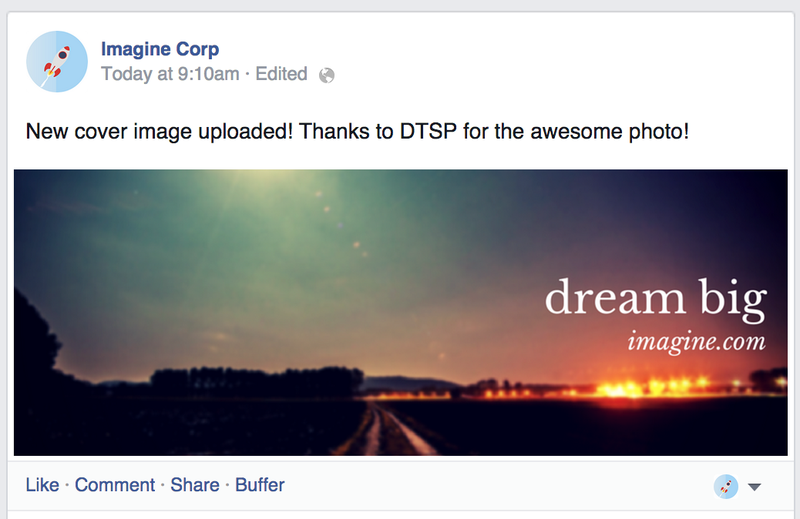 When you upload and add the cover photo to your page, the photo will appear in your timeline. By editing the description on the photo, you can control the text that appears in the update. 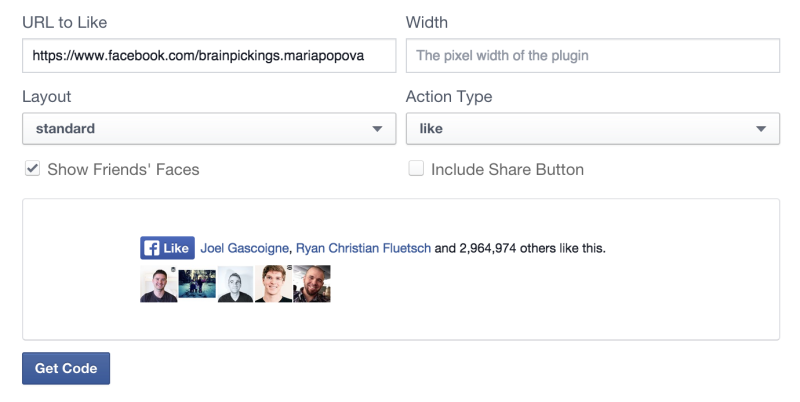 For the Like button, enter your Facebook page URL, and edit the Like button to show people’s faces, specific wording, and more. If you’d prefer the Like box, you can set your Facebook page URL and edit options for showing a feed of your posts, the height and width of the box, and a handful of other options. The box will take up a bit more space on your site, but you get the added value of your Facebook profile picture appearing the box, too. Additionally, when you connect another social network like Twitter and Facebook, a small icon appears in your profile header as well, giving potential followers another way of getting a bit more info about you. 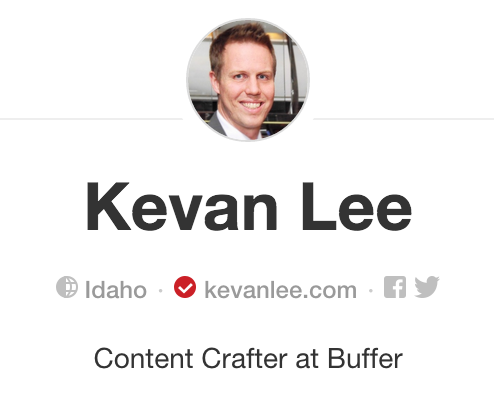 Publish an update on Twitter or Facebook with a link to your Pinterest page. Share your new page with your email list. Like the other networks, it helps to seed your Google+ profile with relevant, useful content before asking others to join. The Follow button comes in five different shapes and sizes. 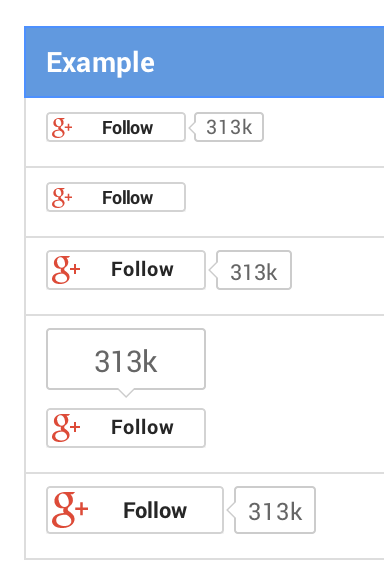 You can also go with a follow badge, which shows your Google+ profile picture and cover photo as well as the tagline. 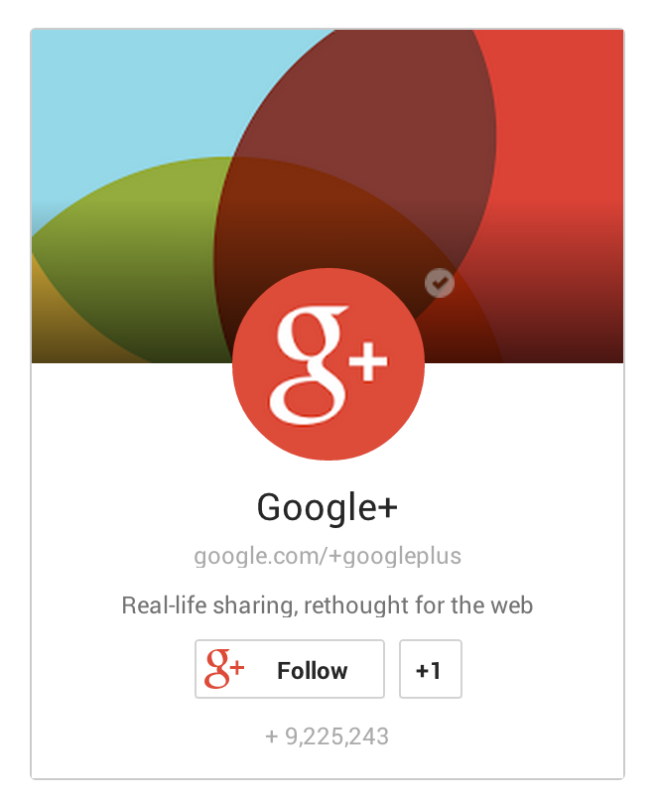 Google+ circles are a neat way to form collections of Google+ users. When you follow someone on Google+, you add them to your circles. 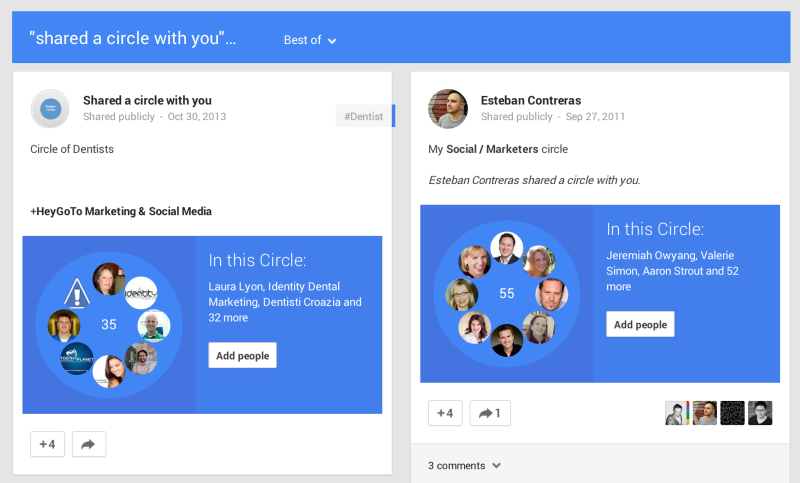 Users often share their circles on Google+ as a way to build community on the network. Search for circles that are relevant to you and your business. In the Google+ search box, you can type “Circle” and the keyword for your niche. You can also go directly to a page of a relevant company in your niche and see both the people in their circles and those who have circled them. Clicking through to either of these pages gives you an option to quickly add targeted, interested Google+ users to your circles. 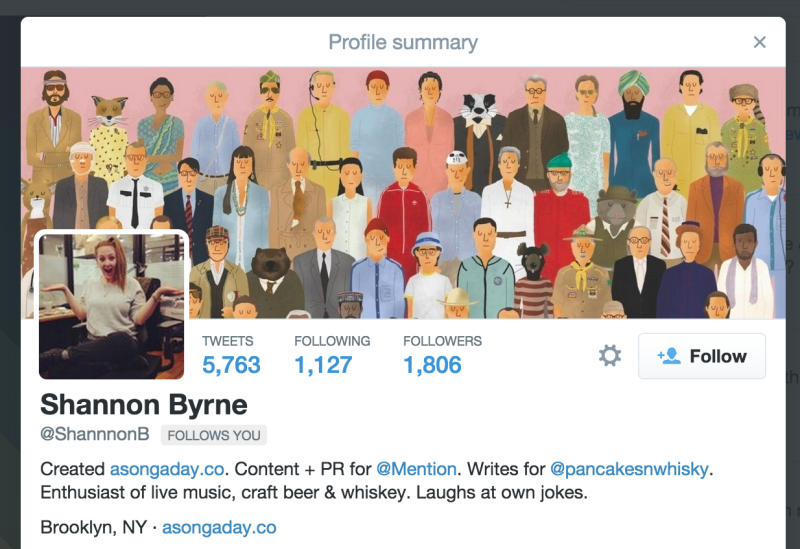 Like other networks, follower reciprocity comes into play here. The more people you follow, the more you can expect to be followed back. If your business page is a moderator on a Google+ community, all of the +1s from that community will be added to your business page’s tally (and if that’s linked to your website, it will pass on to your homepage!). The more information you add, the more likely it is that someone may find you. 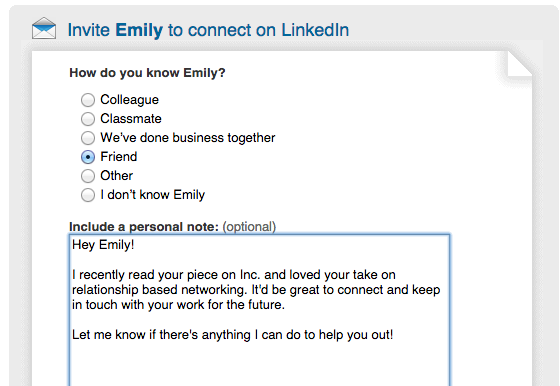 Fill out as much as you’re comfortable with, and be sure to take advantage of LinkedIn’s new cover photos and rich media options for your profile. For instance, you could add a relevant industry image as your cover photo and place portfolio images and links into your profile. Same goes for businesses. The profile options are a bit more limited, but you can still add cover photo and profile picture, URL, about information, and the specialties with which you’re involved. 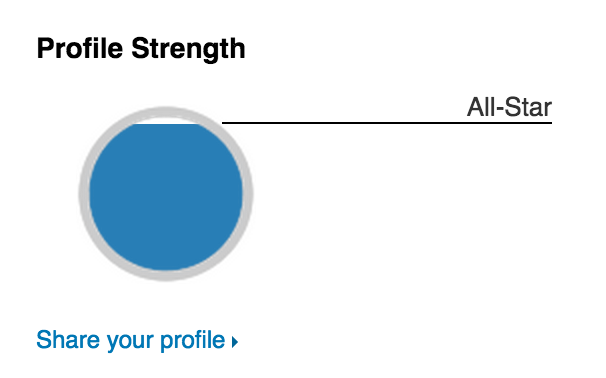 To that end, be sure you have completed your profile with a profile picture, a description, and a link to your website. 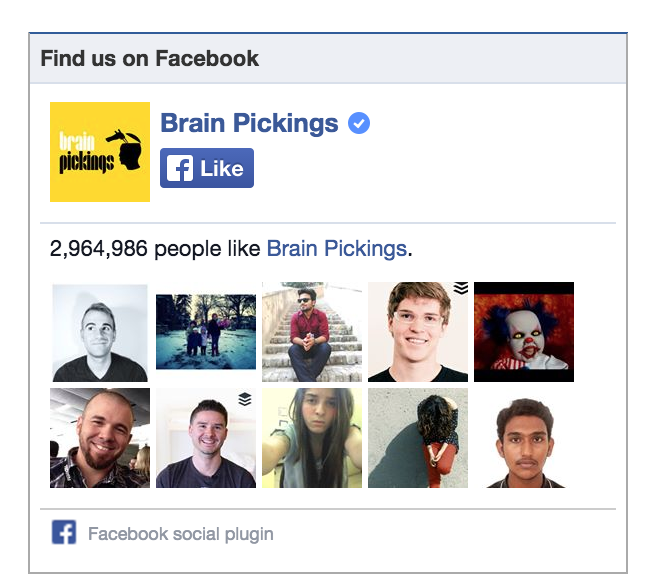 Doing so will help your Facebook friends find you and follow you on Instagram. 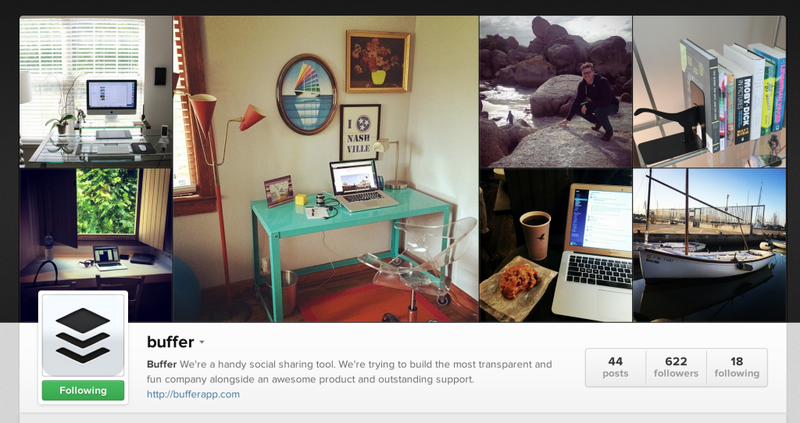 Find out what the influencers in your industry are tagging. For a more scientific view, check into the Webstagram Top 100 to see the overall trends and top picks for hashtags on Instagram. 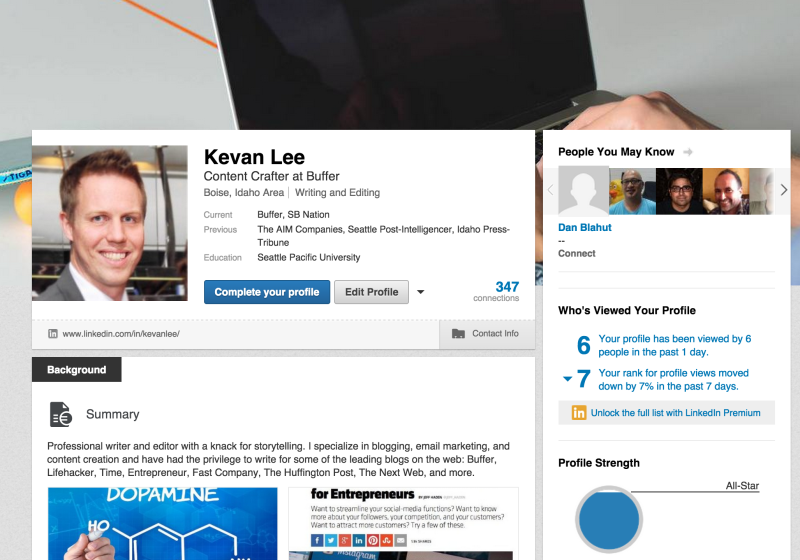 I’m curious to try some of these tips out myself on personal social media profiles and on the accounts for Buffer. Many of these we’ve tried-and-test; others are new. It’d be great to test them all out and report back with what works.